As your personal Sushi chef I am preparing the sushi directly at your home or on location for parties! Of course my service is also available for weddings, birthdays or other special occasions. Price: up to 10 persons 800 Fr, above 60 Fr for every additional person. There are no travel expenses in the canton of Zürich and within 30km of Winterthur. I will wear a traditional Japanese kimono. 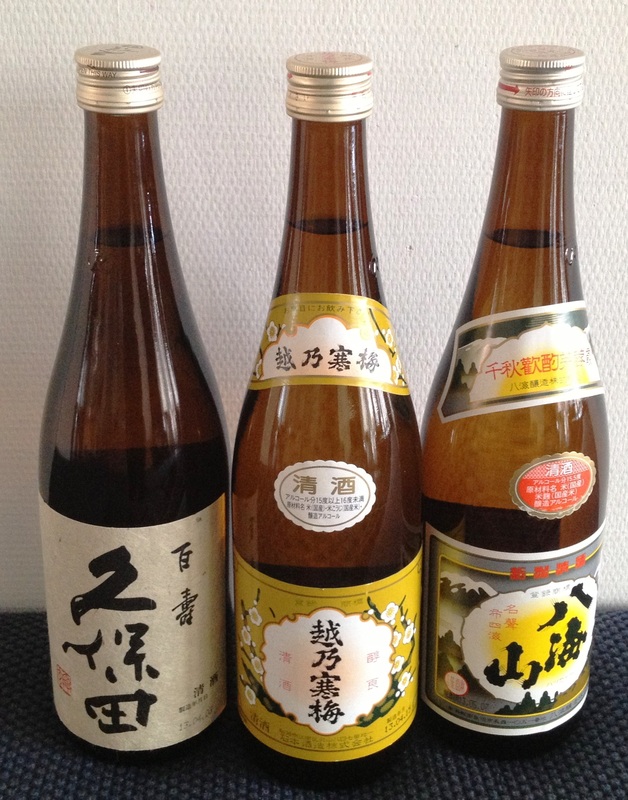 I import Sake or Plum Wine direct from Japan. You can enjoy in my class or catering, if you wish.